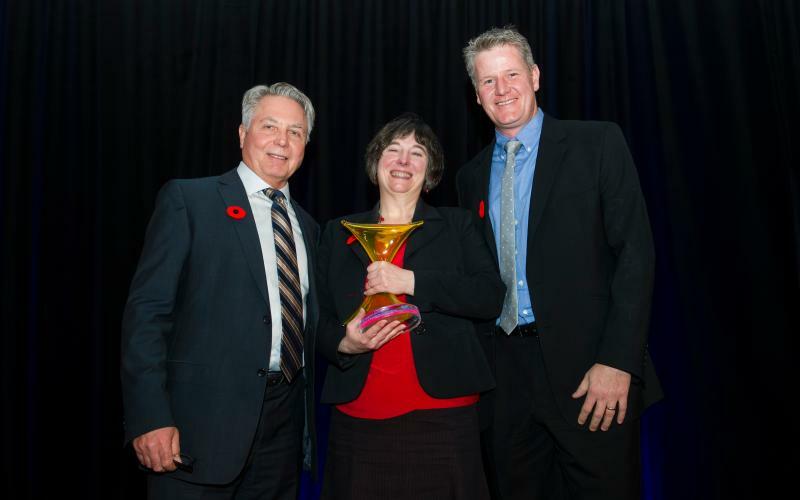 Montreal, November 9, 2016 – PMI-Montreal, which is the largest professional organization for project managers in Quebec and will be celebrating its 40-year anniversary in 2017, has just presented three 2016 Project of the Year awards. The winners were announced on November 8th at the 11th edition of the élixir Gala. Revenu Québec, Hatch Ltd. and the Jewish General Hospital won the top spots in their respective categories: IT and Technology Systems, Construction and Engineering (Private Projects) and Construction and Engineering (Public Projects). PMI-Montreal’s Project of the Year awards recognize excellence in project management in different fields, with particular attention to the budget and schedule aspects. Revenu Québec used various IT solutions and software packages to transform its human resources management processes, particularly those used for payroll (for its 12,500 employees) and staffing (to manage the 20,000 applications it receives annually for roughly 800 job openings). Located 280 kilometres northeast of Yellowknife in Canada’s Northwest Territories, Gahcho Kué is the world’s largest and richest new diamond mine. Hatch Ltd., which was awarded the full EPCM contract, completed the project on budget, two months ahead of schedule. The project has set a new standard at De Beers for project execution, teamwork and performance. The Jewish General Hospital decided to bring its critical, intensive and emergency care wards under the same roof with the construction of a new 11-storey building. The purpose of uniting these units was to centralize services requiring advanced technology, maximize care efficiency and reduce travel distances on the hospital campus. One of the major strengths of the project was the close collaboration between the clinical teams, support services and professionals, which enabled the new building to meet applicable standards. This initiative will ensure quality care and a more appropriate work environment. 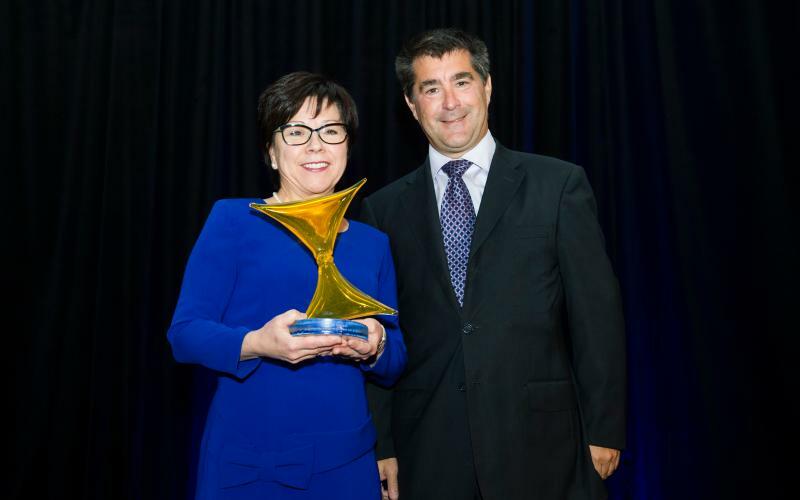 For the past 11 years, the élixir Gala has been recognizing excellence in various fields: construction and engineering, manufacturing, IT and communications, life sciences, arts, culture and tourism, professional services and consulting. The winners qualify to enter the international Project of the Year contest held by the Project Management Institute (PMI). 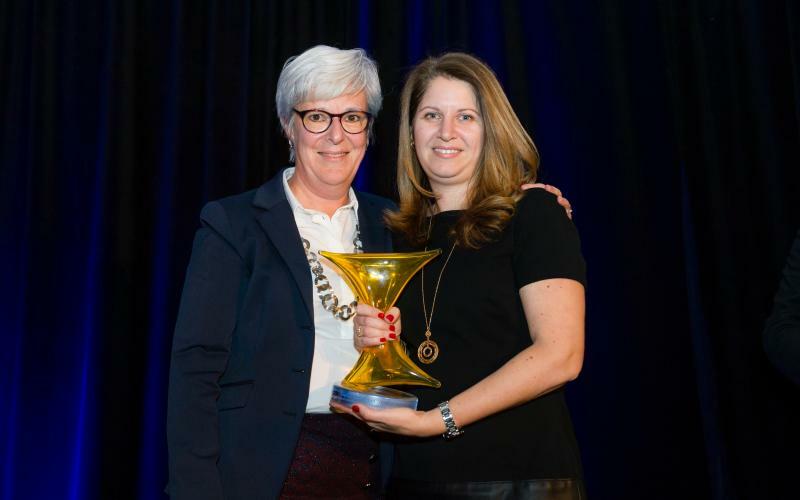 Desjardins, which won the élixir Award in the IT and Technology Systems category from PMI-Montreal in 2015 for its transactional site overhaul, took home the PMI Award for Project Excellence last September at the PMI Leadership Institute Meeting 2016. Founded in 1977, PMI-Montreal gathers most project management professionals in Quebec. With more than 4,600 members, it is the largest chapter in Canada, as well as the largest French-speaking chapter in the world and the fourth-largest chapter overall of the Project Management Institute (PMI). For more information or to see the schedule of upcoming events, go to www.pmimontreal.org. PMI-Montreal would like to thank the partners of the 11th edition of the élixir Gala: CGI, École de technologie supérieure (ÉTS), R3D Conseil Inc., La Personnelle, Agile Montréal, Technologie, Fonds de solidarité FTQ, Agilia Solutions, and McGill Continuing Education.